For standing by Nigeria and Nigerians in this crucial period to find the abducted girls, we say thank you! This is also going out to every other country and persons that have campaigned in solidarity with Nigeria to #BringBackOurGirls, Nigeria appreciates your efforts and support. Globalization and the interconnectedness of nations have come to stay. 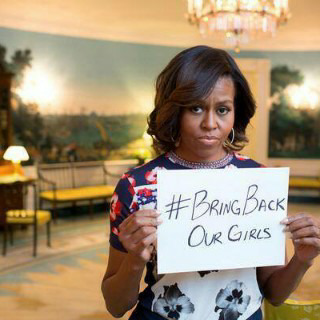 We pray that all the girls are successfully rescued. Thank you!